Once again AI tops the leaderboard when competing against humans in Go. A challenging game for computers, Go is considered to be one of the most complex games in the world. 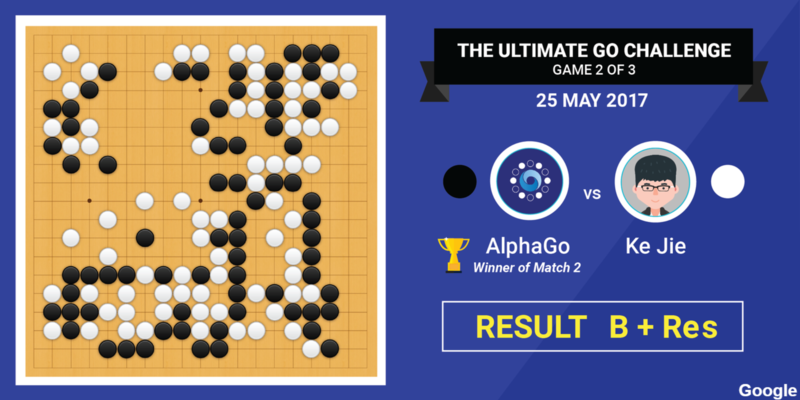 Google’s DeepMind AlphaGo artificial intelligence has managed to defeat the world’s number one Go player Ke Jie in two gripping games - demonstrating the true power of AI. Did you miss? Apple & Cisco - a deal that could change the world? AlphaGo won two of three scheduled games in China and although the results were close, Ke Jie has anointed the program as the new “Go god”. After the first match, the 19-year-old was not going to give up easily "I am not that satisfied with my performance. I could have done better. For the next two games, I will spare no efforts to make it," he said. This latest victory came a little over a year after the AI defeated Lee Se-dol, a Korean legend in the game. AlphaGo’s unorthodox approach to the game may have caused Ke Jie to lose his edge, however when the second game followed and things were looking up for Google’s DeepMind team. 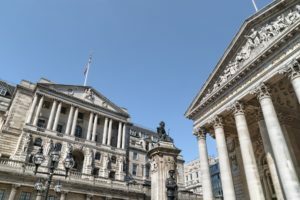 The AI managed to secure a second victory yesterday, Demis Hassabis, Founder of DeepMind said Ke Jie had played "perfectly" and later tweeted that he "pushed AlphaGo right to the limit". We are truly living in exciting times for AI development while the company has eventual plans of deploying its AI in areas of “medicine and science”. Already Google DeepMind is collaborating with the Royal Free London NHS Foundation Trust to improve patient care. However, this technology is still a long way from creating a general intelligence. "It is an incredible achievement and most experts thought an AI winning at Go was 20 years away so DeepMind is leading the field but this AI doesn't have general intelligence. It doesn't know that is playing a game and it can't make you a cup of tea afterwards," said Prof Noel Sharkley, a computer scientist at Sheffield University. “What we’re going to move towards is: Can systems learn more on their own? Can they interact with their environment in some way and learn how to do well in that environment?” says Jeff Dean, Google Senior Fellow in the Research Group.